The Joules Field Welly is a must for wet weather. The stylish wellies are perfect for mucking out and mucking about. When the sky looks a little cloudy, look no further than these classic wellies. 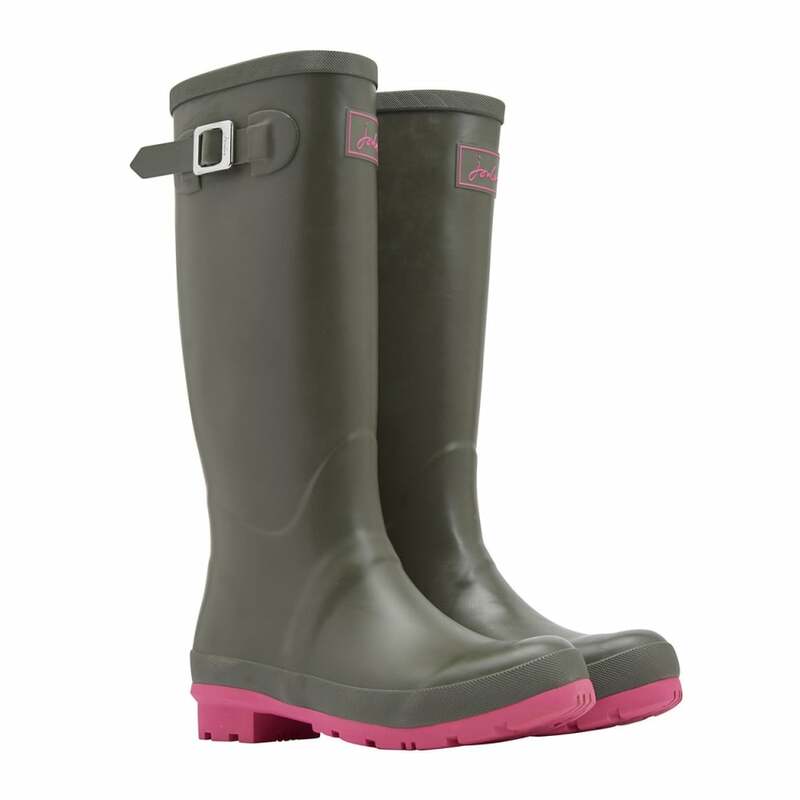 These Joules Wellies have a stong sole unit, expanding side panel and Joules logo in contrast colours on the front.